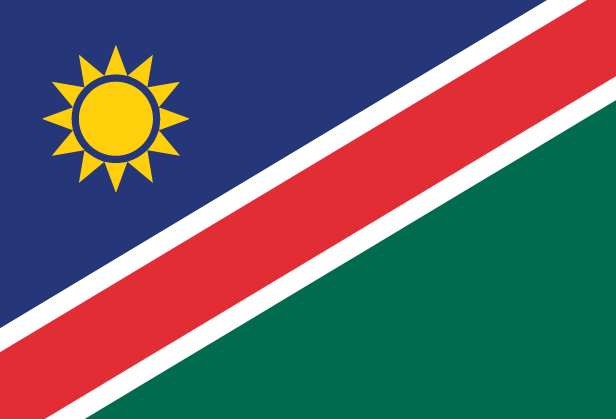 Namibia gained independence from South Africa in 1990 after a long war that cost dearly in social and economic terms. The economy is heavily dependent on the extraction and processing of minerals for export. Mining accounts for 20% of GDP. A high per capita GDP, relative to the region, hides the great inequality of income distribution. About 50% of people live below the poverty line. Namibia had the highest percentage of Christians for any country in Africa for many years after the work of early Lutheran and Anglican missionaries gave rise to large denominations. However, today nominalism is widespread and people are less open to the gospel. Languages: English (official) although the common language of most of the population is actually Afrikaans, with many indigenous languages also used. Pray that Namibian Christians would have a desire to learn from the Bible and know the grace of God.